The Boursin cheese deal at Publix is about to get even better! 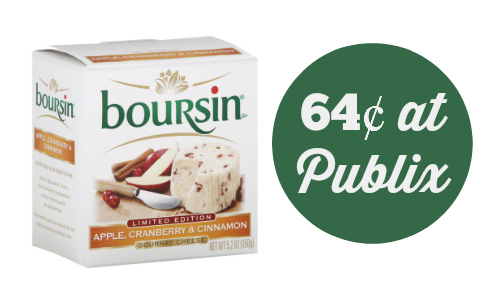 Use a Boursin cheese coupon and a Checkout 51 offer to get it for 64¢. Now, here is the catch: the Checkout51 offer starts tomorrow (3/19). That means that if your ad starts today, you can’t run out and buy it. 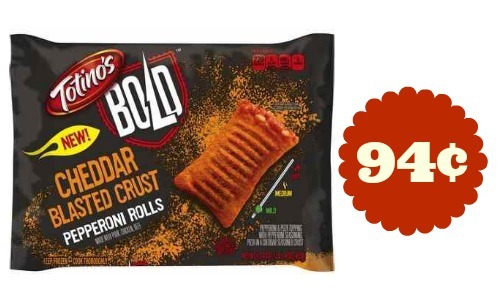 Your receipt must show that you purchased the item 3/19 or later. 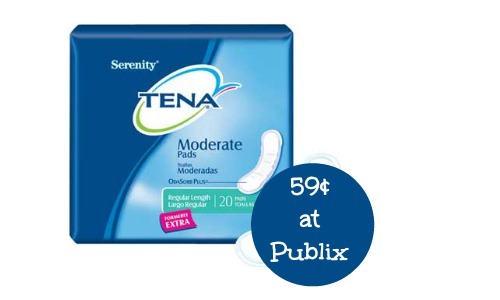 See all the deals at Publix this week.